They also have several untold secrets to talk. You are pure love, affection and its lovely ocean. They also feel blessed because they received eternal wisdom. Lucky us! We also got the share of magical fragrance. Your anecdotes remind us only divine is permanent. Bring back our equanimity and make us laugh. Our mother is divine and God is a living being. 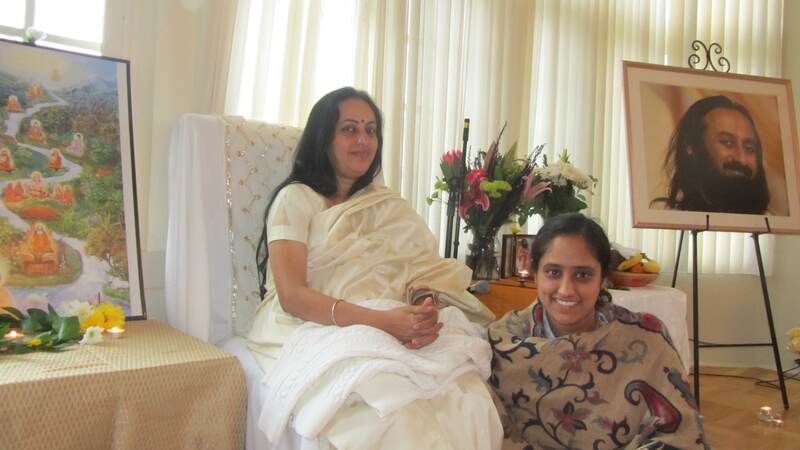 about Ranjita Sharma: She has been with Art of living for the past six and a half years. She works as a financial analyst at Johns Hopkins University.